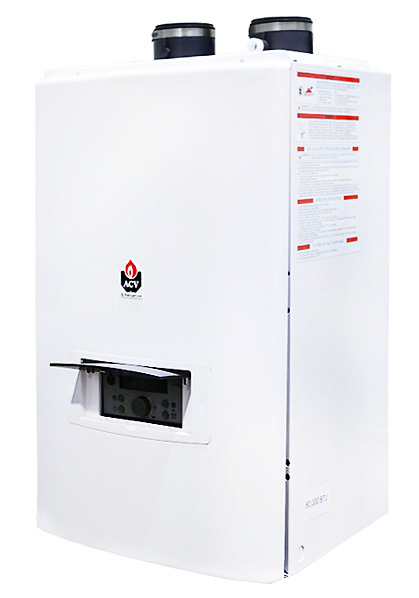 This unit produces (endless) hot water at a high energy efficiency rating of 97%. The user friendly interface and advanced control system stabilizes temperature, even in the coldest of water it still has the ability of heating over 4GPM to 120 degrees. In addition, the Marquis primary heat exchanger is high quality stainless steel (ST 304) for corrosion resistance and its cascade compatible, able to have multiple heaters for higher capacity and redundancy.